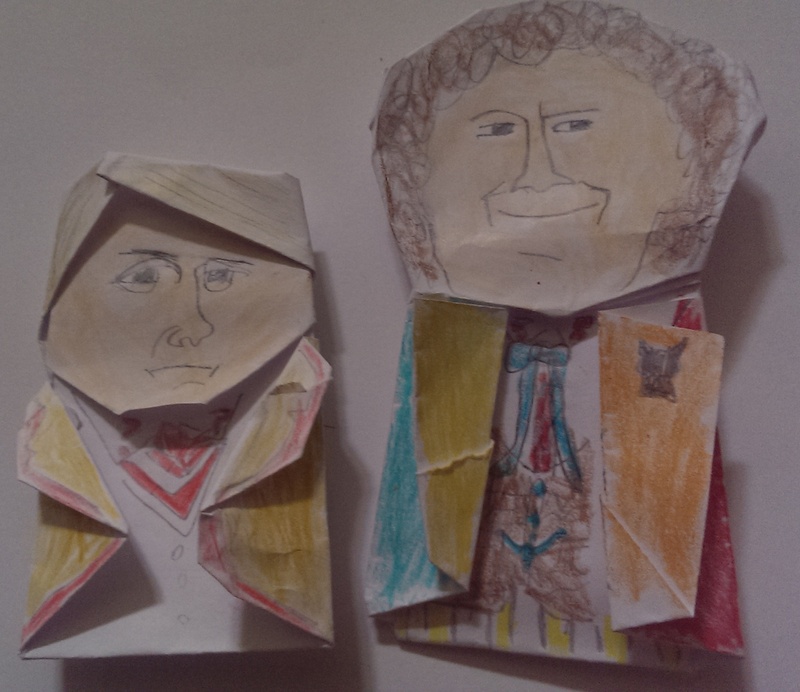 Q: is the 4th Doctor weird or awesome? Well, then again, all the Doctors are awesome, but still, is he weird? A: OF COURSE HE’S AWESOME, DUH!!! P.S. 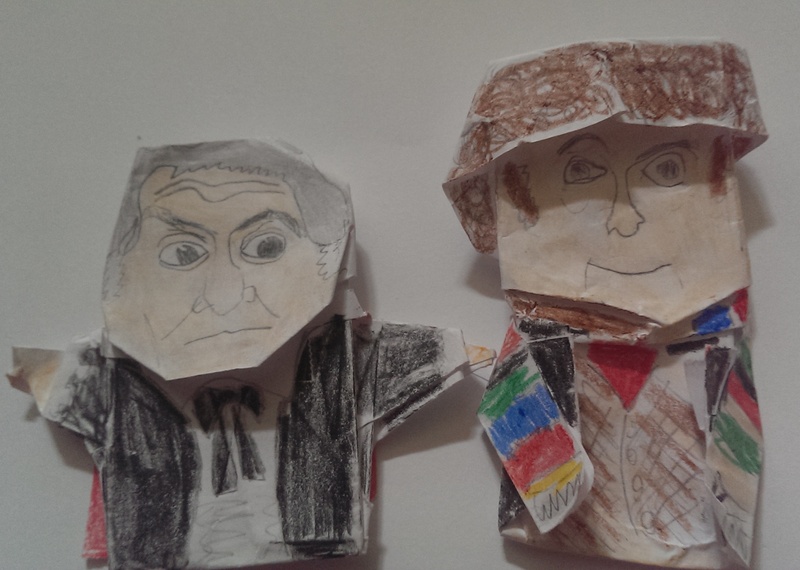 the 3rd Doctor is not kirigami!!! 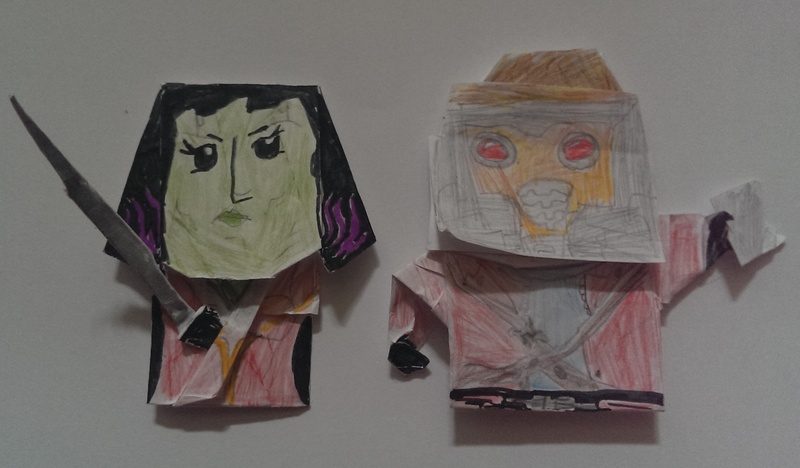 Starlord & Gammora. Awesomeness. not kirigami. 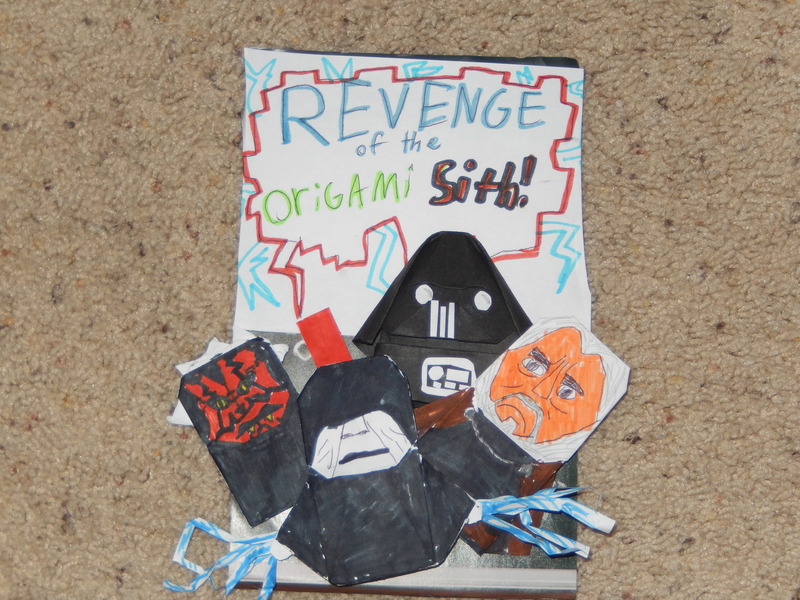 THE ORIGAMI SITH WILL RISE! MWA-HA-HA-HA-HA-HA-HA!!!!!! This has been a public service announcement by Darth Vader. 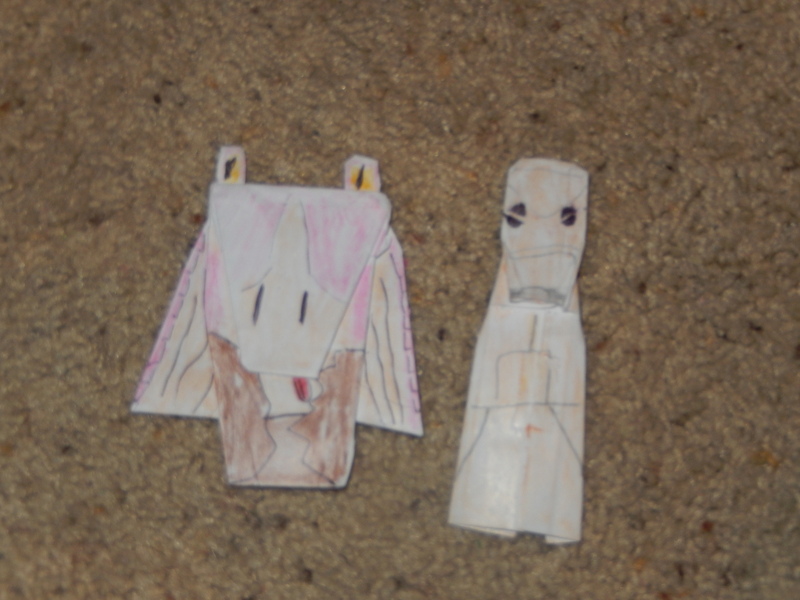 This is Jar-jar binks and a battle droid. 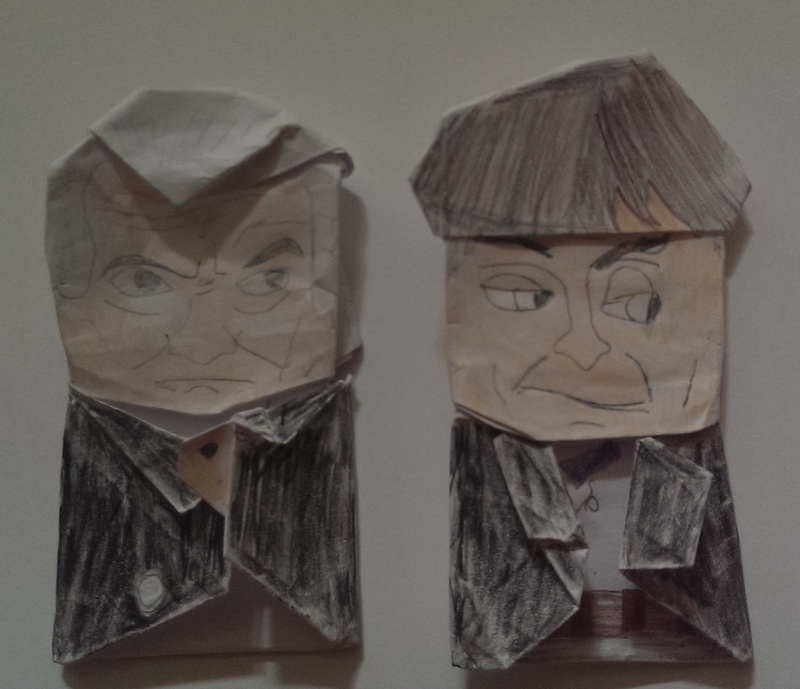 Both are my own creation. 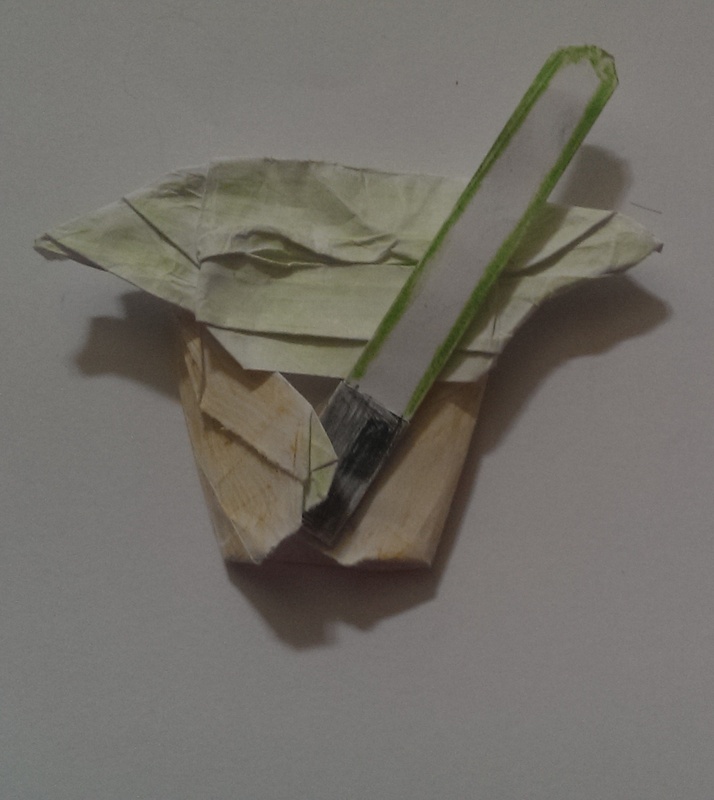 The Jar-jar is kirigami* the battle droid is not kirigami. Both are super awesome. 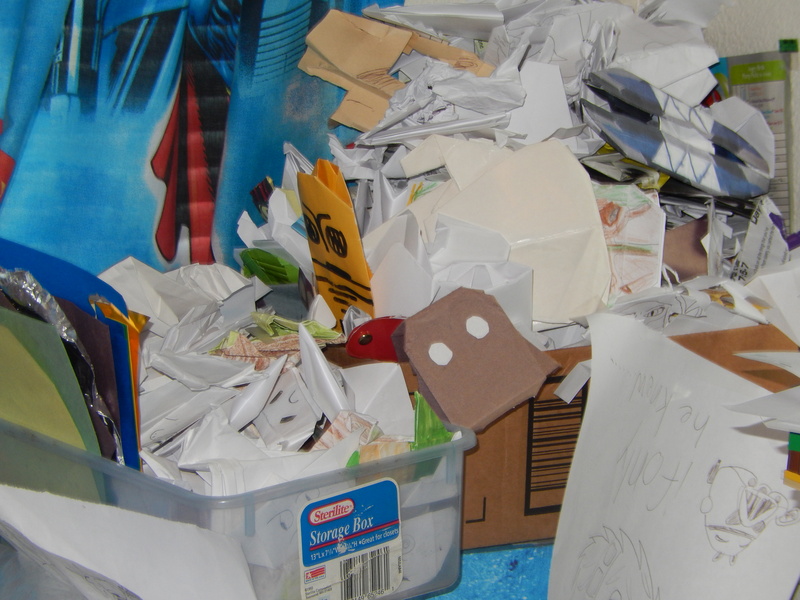 *origami when you cut the paper.